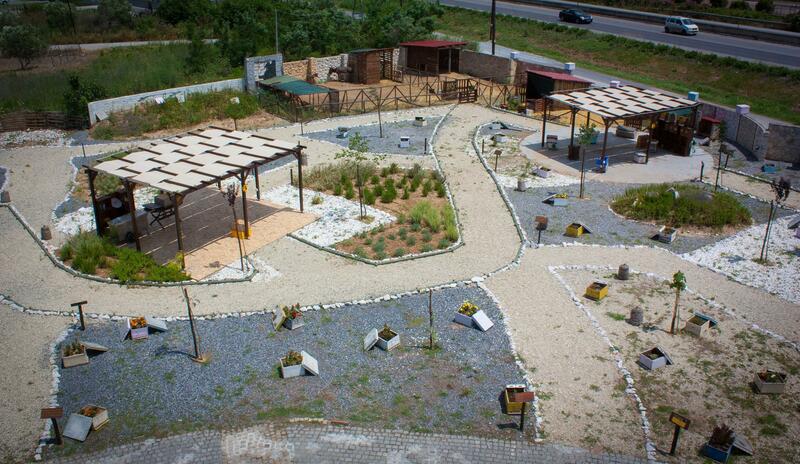 Anel Honey Park is the first apitourism (or bee tourism) and apitherapy project in Greece. 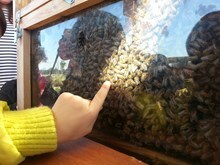 Visitors can experience the Greek beekeeping tradition and taste natural products from the hive. 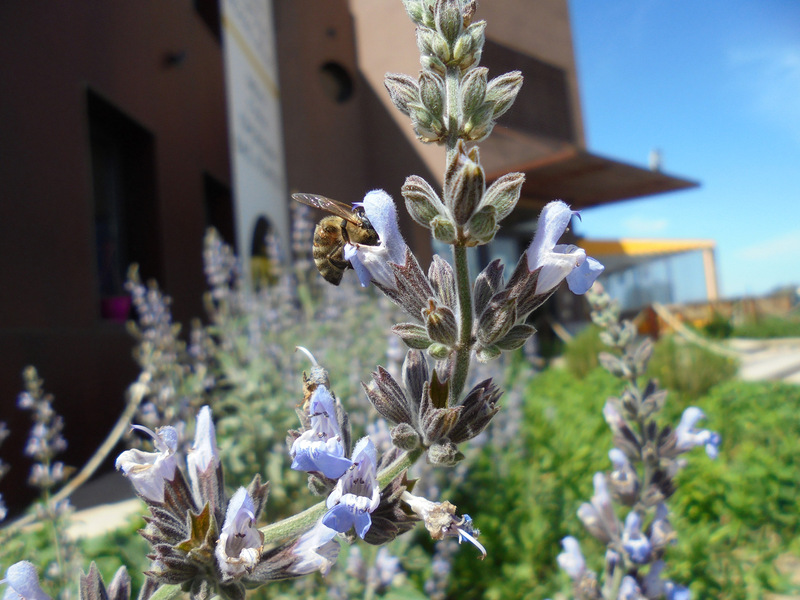 They can safely watch honeybees working inside observation hives and visit the apitherapy house to relax and anti-stress! 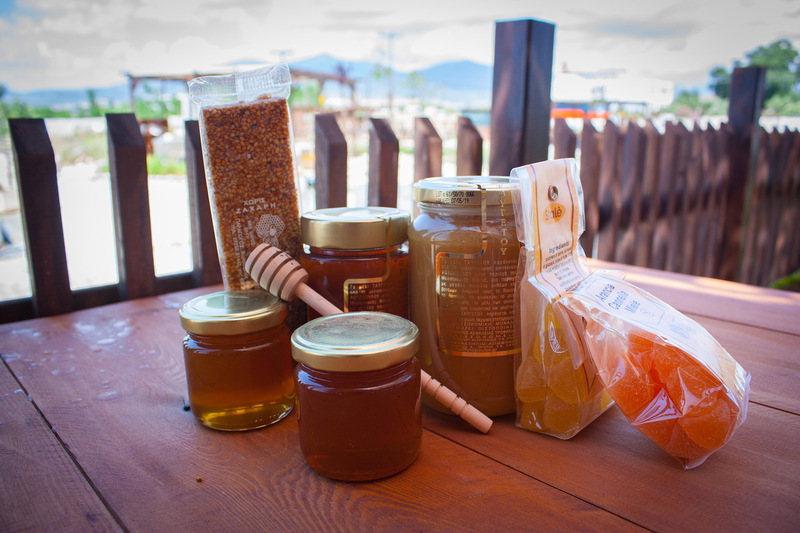 In our gift shop, you can taste and buy unique products like honey, propolis, royal jelly, herbs, cosmetics and more from beekeepers in various flora areas of Greece! Honey Park is a nature tour all over Greece! 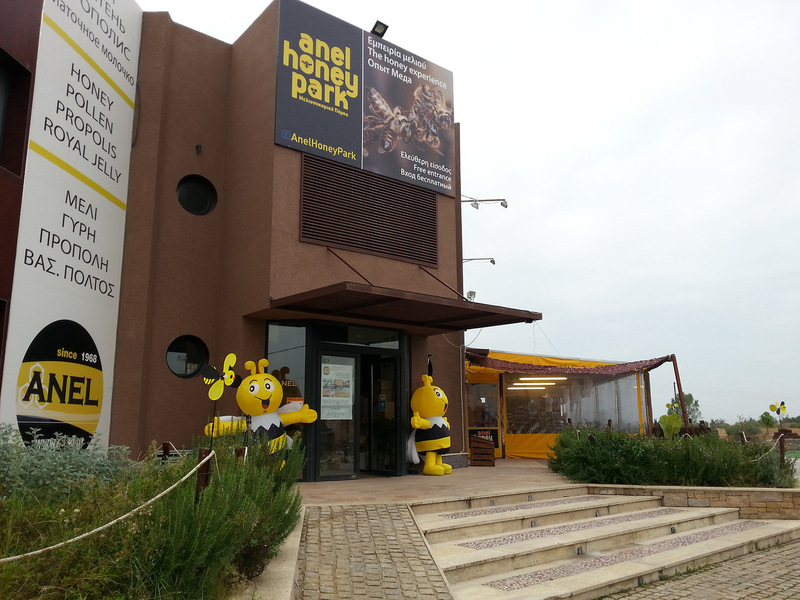 As a beekeeping tourist attraction, certified Life-long learning Centre and a beekeeping products store, Anel Honey Park is a department of Anel Co which, since 1968, is constantly evolving in the field of beekeeping equipment manufacturing and sales. Our Social Corporate Responsibility led us to create a park aiming to raise awareness in the fields of sustainability, biodiversity conservation and human well-being. Anel Honey Park is located near Thessaloniki on the road to Chalkidiki. We are a solid team, well organized as a beehive! Almost all of our staff are skilled beekeepers and scientists who love working in nature. 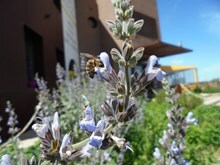 In the park, adults and children learn about the honeybee, the beekeeping practice and the bee products. We are created an exploratory hands-on experience with visitors use all their senses in the park!